In the recent past, most companies had placed their risk management process in the hands of their top executives. 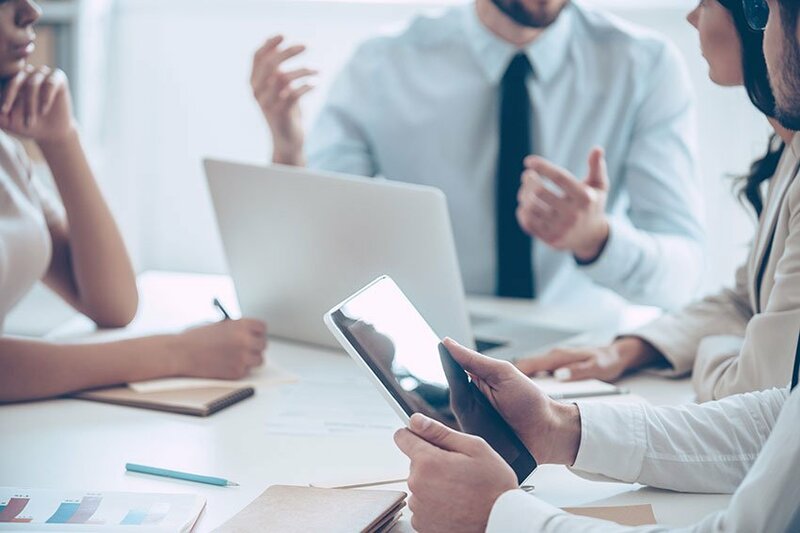 While it may be wise for company leaders to put those procedures in place, it's better to have the rest of the company understand how or why risk management is a crucial part of their role. A recent survey* among risk executives found that many companies are embracing this new approach. Not only are CEOs and CFOs taking on more risk management responsibilities, but they are now sharing the process with company employees. "Risk management being elevated to an executive level and being understood by an organization's C-suite, board of directors and trustees is a win for our profession," says Mike Liebowitz, Director of Risk Management and Insurance for New York University and a member of NYU's Risk Advisory Board. "We have been trying for an excess of decades to break into senior management boards to help them really understand what we do." Economic uncertainty seems to be driving these changes in process - almost 80 percent state that market volatility over the past three years has affected their approach to managing and responding to risk. Most executives plan to raise awareness of risk management throughout their organization - so that employees can then be more invested in protecting the company and its assets. Changes are happening faster than expected. In fact, 91 percent said they plan to change their risk management process in some way within the next three years, with 55 percent planning to implement changes over the next year. Survey respondents shed more light on how they intend to accomplish this risk management goal - 52 percent say they intend to elevate awareness; 37 percent say they will provide additional staff training; and 31 percent say they will incorporate new risk management technology. Overall, this dramatic shift may result in a safer, more secure work environment and a potential decrease in the number of insurance claims.